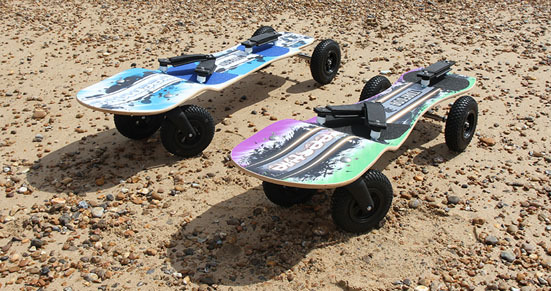 Whether it be learning to beach start, waterstart, tack, carve gybe, vulcan or spock the land windsurf boards allow the maneuvers to be learnt at a controlled speed and in a manageable environment. Windsurfing just got easier, learn to rip! 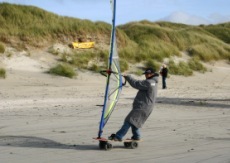 Stick your current windsurf sail on a TurfDog board and ride on lawns, parks and beaches near you. For more turfdog info check out are Promo video, in the videos section. Alternatively click on the Facebook or Twitter logo, to follow are regularly updated and growing community.